! !Must see to appreciate!! 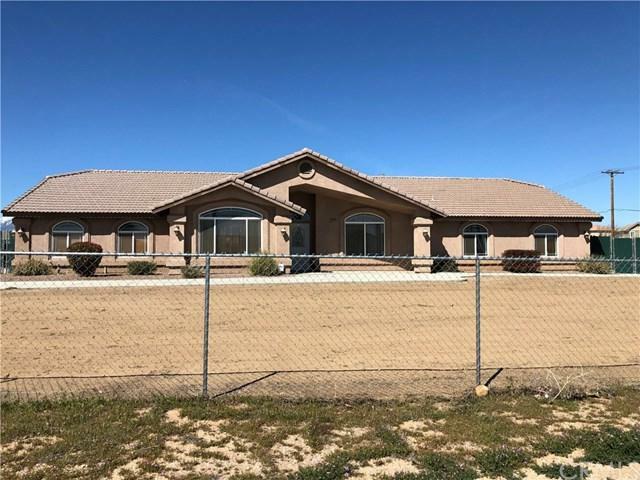 Great location in Oak Hills. Close to 15 freeway makes great location for commuters and shopping. 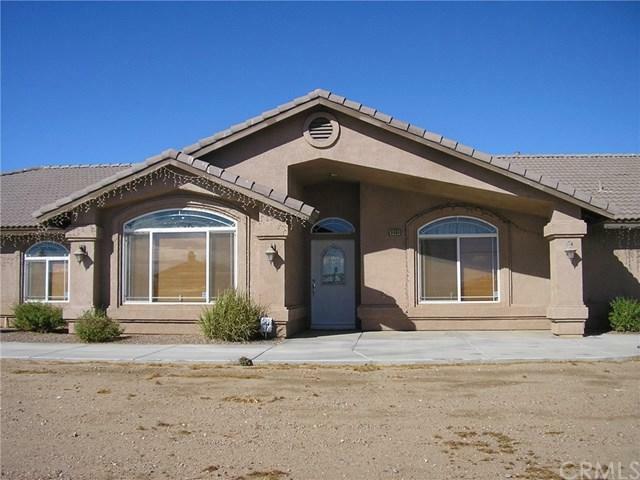 4 bedroom, 2 full baths, 2365 SF, Tile roof, fully fenced and cross fenced, Natural Gas, paved road. 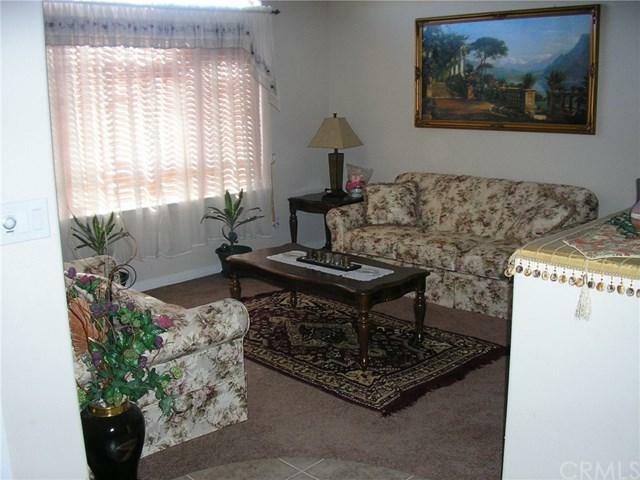 Features living room, family room with fireplace, formal dining area, indoor laundry. 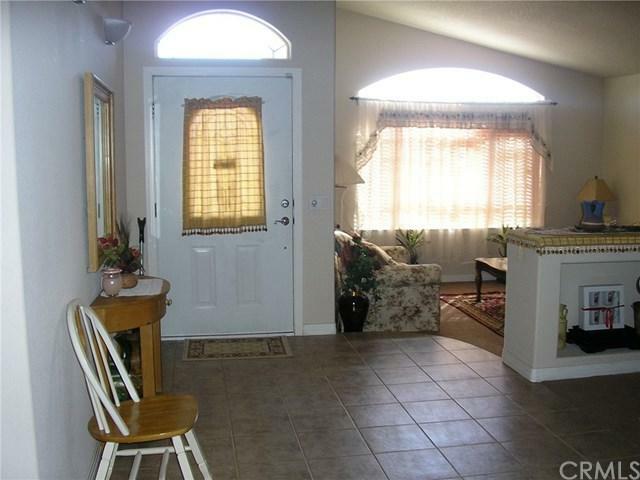 Spacious kitchen with lots of storage, tile counters, dining area. Stove, microwave, and dishwasher included. Large master bedroom . Large master bathroom with dual sinks, granite counter top, separate tub and shower, large walk in closet. 3 more bedrooms. Hall bathroom with dual sinks and granite counter top. Indoor laundry room with sink. 3 car attached garage. Home purchased as a second home for owners, hardly lived in, looks new. All on 1.78 acres.